Saturday’s game against Hudsonville was a heartbreaker for Lakeshore Lancers JV, as they lost the lead late in a 14-4 defeat. The game was tied at two with Hudsonville batting in the bottom of the fourth when A Richmond tripled on the first pitch of the at bat, scoring one run. The Lakeshore Lancers JV struggled to contain the high-powered offense of Hudsonville, giving up 14 runs. Hudsonville got on the board in the first inning. K Wendzel tripled on the first pitch of the at bat, scoring one run. Hudsonville pulled away for good with seven runs in the fourth inning. In the fourth #7 tripled on the first pitch of the at bat, scoring one run, #10 singled on a 1-0 count, scoring one run, J Harris singled on the first pitch of the at bat, scoring one run, and #14 singled on a 3-1 count, scoring one run. Richmond was the winning pitcher for Hudsonville. She went three innings, allowing four runs on five hits, striking out three and walking zero. Tess Foster took the loss for Lakeshore Lancers JV. She went three and two-thirds innings, allowing seven runs on seven hits and striking out four. Lakeshore Lancers JV tallied eight hits. Lanie Gage and Hannah Stankiewicz all managed multiple hits for Lakeshore Lancers JV. 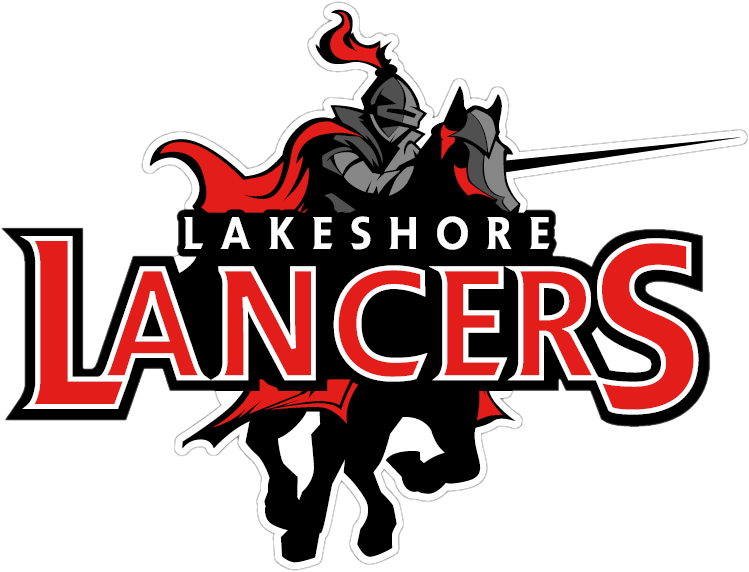 Gage went 3-for-3 at the plate to lead Lakeshore Lancers JV in hits. Hudsonville racked up 15 hits on the day. Harris, Richmond, #7, and #5 all collected multiple hits for Hudsonville. Harris led Hudsonville with three hits in five at bats.